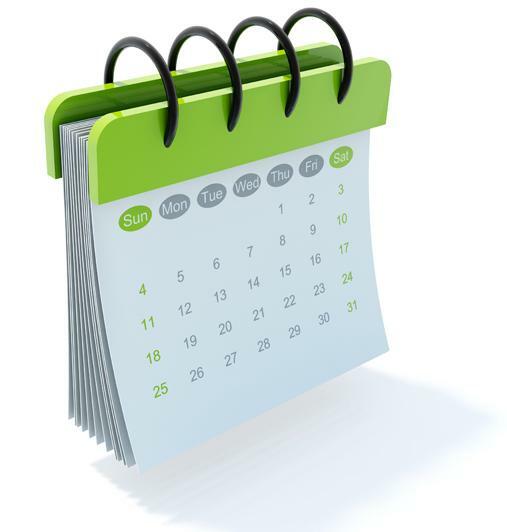 We relatively recently got a very nice calender added to our website, and this is a tutorial of how to connect to the calender, once you have done this you never even have to look at it on our website! Go to our website by either clicking one of the links in our Teamspeak or typing the address into your browsers address bar [pictured]. Click on the “Calendar” button in the top bar of the page that loads [highlighted in picture]. Make sure you are signed into your Google account, if you don’t have one, what are you doing? Stop using Hotmail and use Gmail, it’s vastly superior (kidding, but you do need a Google account for this). Once you are signed in click the “Add to Google” button [highlighted]. This will open a new tab. On this new tab will be the Google Calendars page that is tied to your account, click “Yes, add this calender” and you are now subscribed to the COLG Calender. You may wish to set up email alerts for when events are coming up so you don’t even have to look at the calender, just your email. I do all the stuff around here, well, pretty much everything.